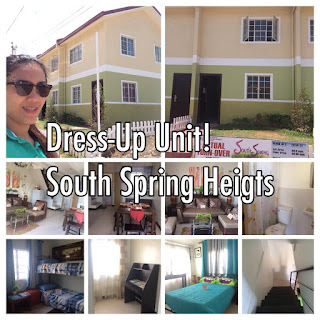 Home / sto tomas batangas / SOUTH SPRING HEIGHTS by Borland Development Corp.
SOUTH SPRING HEIGHTS by Borland Development Corp.
* Tanauan/Maquiling, SM Lipa, SM Calamba, 1ride to Manila, Cubao, Makati, SM Calamba, SM San Pablo, LUcena, Turbina may bus na dumadaan po. Also available END Unit and Corner Unit. We also have IN-HOUSE financing scheme.